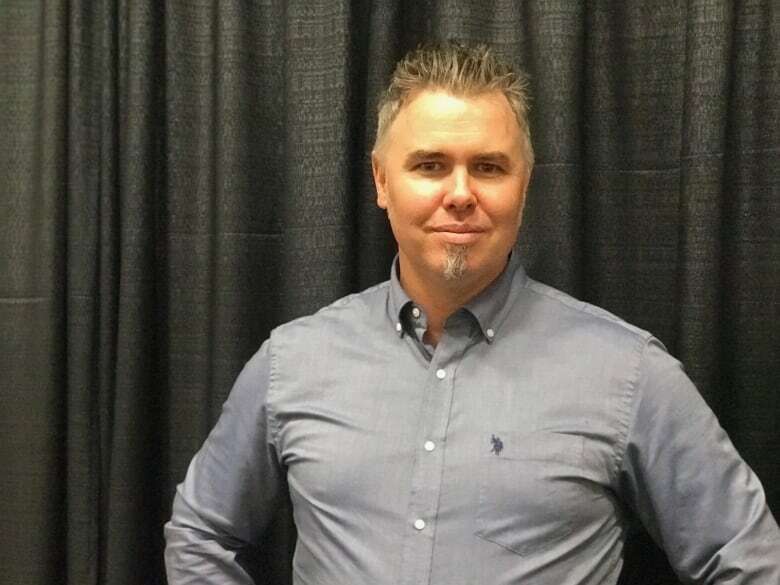 Hundreds of dentists learned about the potentially lethal combination of prescribed and illicit drugs at a dental conference in Vancouver last week. Dentists use an array of drugs to treat soothe, sedate and anaethetize their patients. The issue of drug overdoses was a hot topic at a dental conference in Vancouver last week, where hundreds of dentists learned about the potentially lethal combination of prescribed and illicit drugs. 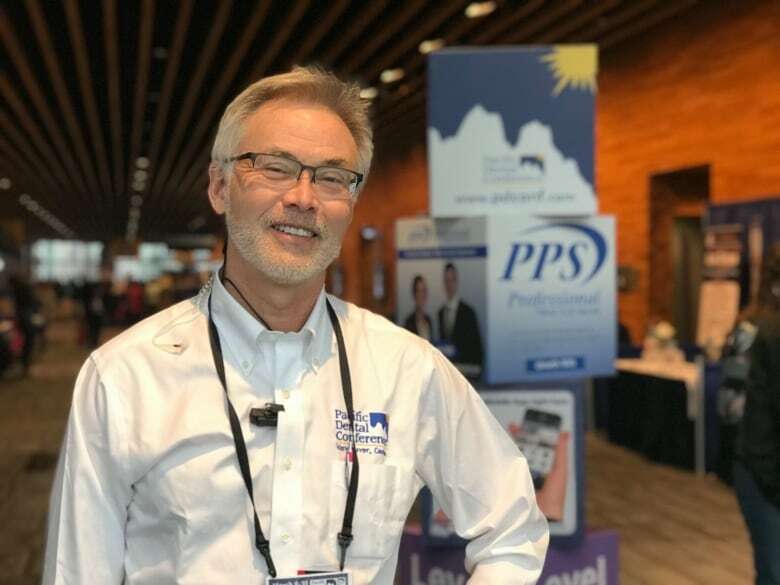 Among the dozens of events offered during the three-day Pacific Dental Conference — one of the largest professional gatherings in Canada, drawing more than 14,000 dental professionals — was a workshop titled "Street drug awareness for dental professionals." It was led by firefighter Derek Salisbury, who has been offering custom first aid training through his company, Firemedix, for 17 years. It was his first time at the conference, although he said he's been offering a workshop tailored for dentists for nine years. "The dentists were coming to me anecdotally and saying, 'Hey, people are pre-dosing themselves on alcohol or on pot or on prescription drugs prior to them coming in," said Salisbury, a tanned and energetic man with a quick smile. Salisbury had just come out of his first of two sessions. More than 150 conference-goers had been in attendance, and at least 100 people weren't able to get in because it was full. The consequences of giving more drugs to a patient already under the influence, he warned, could be dire. Over the course of the 2.5-hour workshop, Salisbury instructed the crowd how to watch for signs that their patients may be high. These include a slow breathing rate, dilated pupils and low blood pressure. He also talked about the range of street drugs their patients could be taking — with exotic names like slizzards, lean and xany bars. The drugs have changed as the years go by. "Until three years ago we never talked about fentanyl, and now basically that's one of the prime focuses," he said. It's in part because of the fentanyl crisis that dentist Peter Kearney decided to bring Salisbury in as a workshop presenter. Kearney, on the scientific committee for the conference, said rumours about patients dying from drug overdoses often float around gatherings like these — although he personally didn't know about any such cases. "But the reality is the potential is there for it to happen," he said. Dentists use an array of medical drugs to soothe, sedate and anaesthetize their patients to various degrees. Kearney said mixing those with street drugs could have potentially deadly effects, including respiratory failure or seizures. "We have to be prepared to deal with medical emergencies and crises in the office," he said. 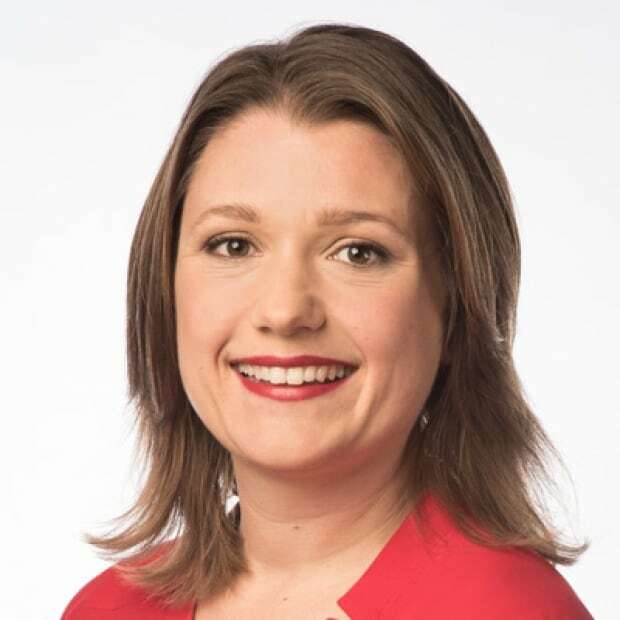 "Part of what you want to do is be prepared ahead of time knowing who your patient is, what their background is, [and] possible complications with what they've been taking." Kearney underlined the importance for dentists to be bold and ask what could be uncomfortable questions about drug use. He said patients may take drugs before coming due to apprehension, or simply out of habit or need. But Kearney said he also brought Salisbury in for personal reasons: the son of a good friend of his recently died of an overdose. He said it was totally unexpected; the boy came from a good family with a lawyer for a dad and a university-educated mother. That's part of the reason why Salisbury also teaches those attending his workshop to be aware of the social stigma of what a drug user looks like. He said a lot of people picture drugs users as people living on the Downtown Eastside or Surrey's 135 A Street. 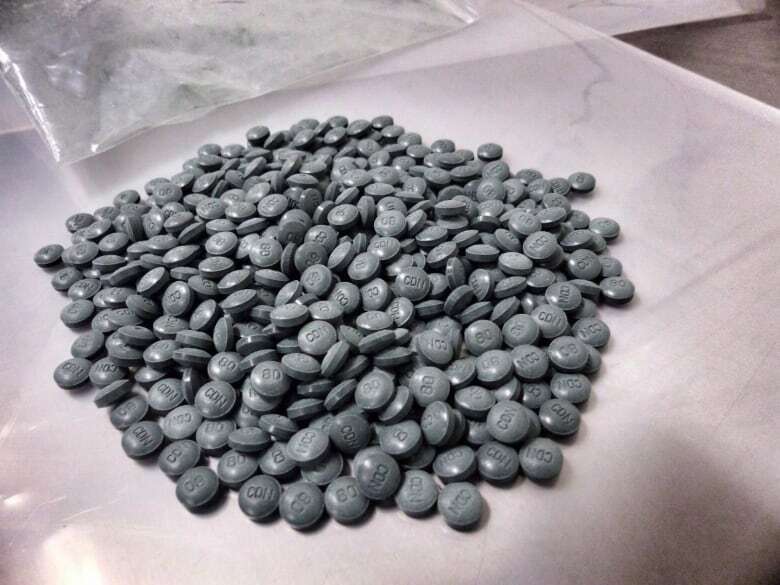 New year continues the trend of increasing overdose deaths in B.C.